Gran Turismo Sport has received seven new cars, a new track configuration and some updates to the GT League mode with its December Update, which is available now on PlayStation 4 consoles. Patch 1.31 features a selection of European supercars, elegant saloons and some old-school American muscle – all primed to race against the backdrop of a new Tokyo-based track configuration. In addition to the above cars, Polyphony Digital has introduced a new ‘South Route’ track configuration to the Tokyo Expressway street course, which the developer says is based on the Shuto Expressway of Tokyo. As for GT League, the team at Polyphony have changed things up and added seven new rounds to four fan-favourite events already present in the game. These include two new rounds to the Nissan GT-R cup event in the Beginner League, two new rounds to the Real Circuit Tours event in the Amateur League, two new rounds to the Mercedes AMG Grand Prix event in the Professional League, and finally, one new round to the Gr. 3 Endurance League event. In addition to those new events, Polyphony has also added the Circuit de Barcelona-Catalunya Grand Prix layout to the Circuit Experience, as well as a dedicated FIA section to the Museum. 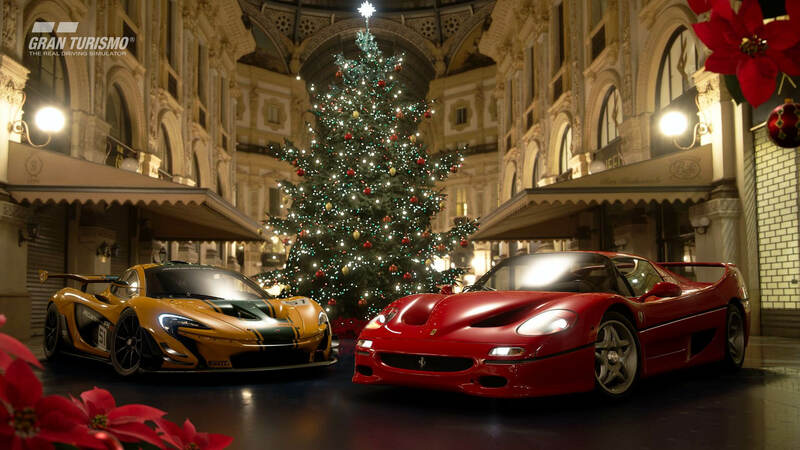 As for Scapes, photography fans can check out the new Peugeot-related spots in Brand Central, whilst a special “Season’s Greetings” backdrop has been made available to help with those holiday-themed snaps in time for the Christmas season. Finally, this update also features various tweaks, improvements and fixes to deliver a more refined Gran Turismo Sport experience as a result. You can download the update on PlayStation 4 consoles today. 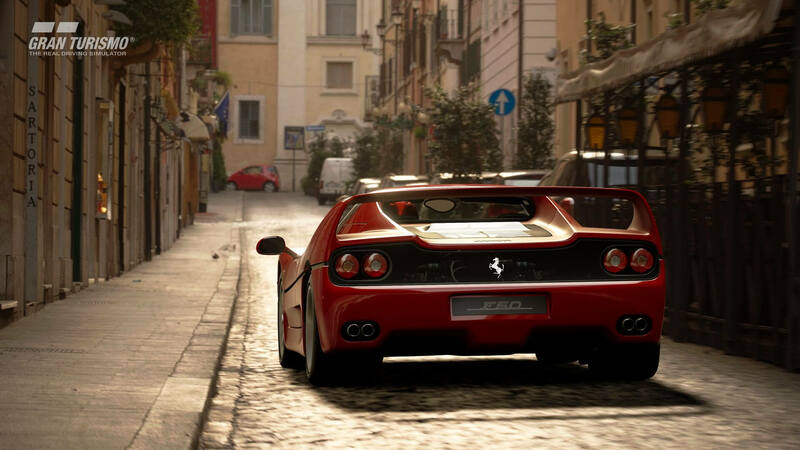 Expect even more content updates to arrive for Polyphony Digital’s sim-focused racer as 2019 comes around. In the meantime, be sure to read up on the new content, features and improvements introduced with the November Update, and stay tuned for more Gran Turismo Sport coverage here on FullThrottle Media.